Every so often a group of bloggers and I get together to put some Here's What I Would Have Spent posts. The idea is to let retailers know that we would happily spend our hard earned cash on their clothing, if only they stocked our size! 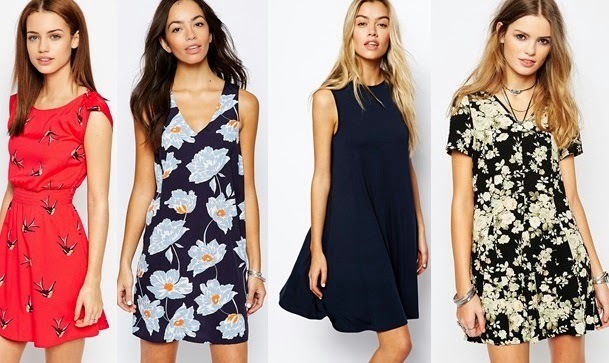 I love the ASOS Curve range and it is probably one of my most popular 'go to' places when it comes to clothes shopping. 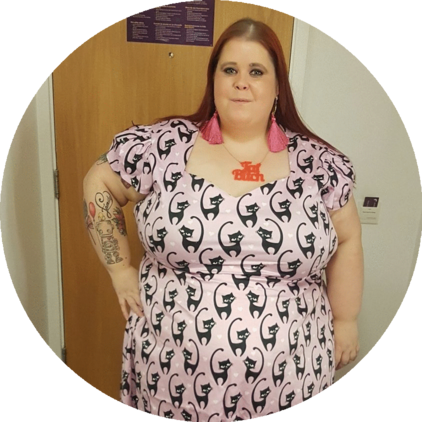 However, I also lust after many items in their straight size ranges they don't extend to plus sizes - and so, the idea for this round of Here's What I Would Have Spent was born! To be honest, there are so many other choices I could make from the ASOS website. They have such variety and I would love to see many more items in plus sizes too! What do you love from ASOS?